Let us work our magic and add more sparkle to your event. 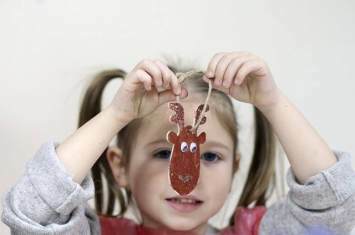 Take a sleigh ride with our Crafty Crew for creative Christmas cheer and festive fun with one of our Christmas workshops. From festive decorations and snowflake creations to cute handmade cards and personalised Christmas calendars, it will be a day to remember. 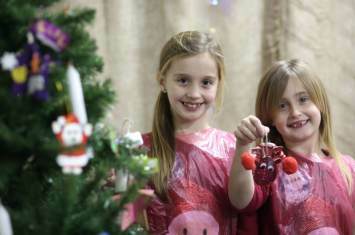 Book your Magical Christmas Creative Workshop now before it melts away! 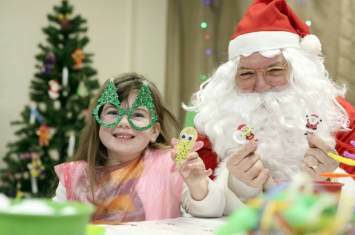 You will have a cracker of a time! 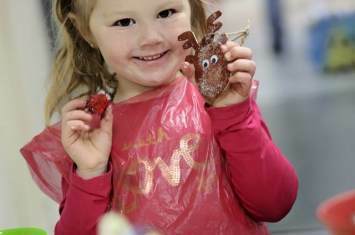 Just take a peek at the Christmas Craft Workshop we hosted at Dundas Market in Middlesbrough. 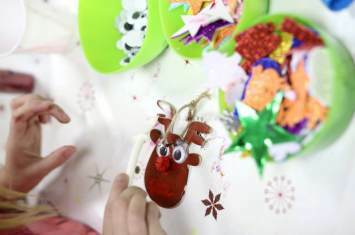 Children demonstrated their crafty skills making festive Christmas tree decorations from traditional trains and rockin' rocking horses to sparkling stars and red-nosed reindeers! Images courtesy of Dave Charnley Photography 2014. All rights reserved.
" Great family activity. Thank you "
" My son enjoyed making his decoration "
" We had a lovely time. Thank you! "